INSANE BIKELIFE, DRIFTING, NAWF ATLANTA VIDEO! "BALI BABY" GANGIN WITH THE GANG AND GOIN CRAZY / BRAZY WITH DPK's (DON'T PANIK KREW) NAWFSIDE WILD BOY "COOLEY." 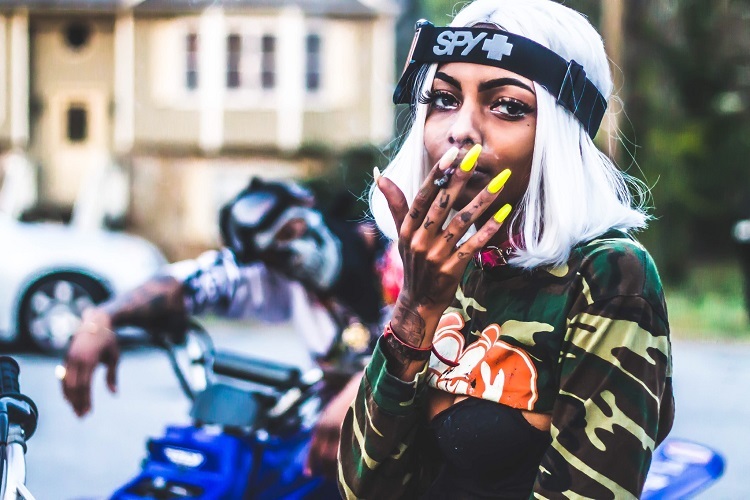 TAKE A JOURNEY THROUGH "NAWF" ATLANTA IN THIS ACTION PACKED VIDEO! !